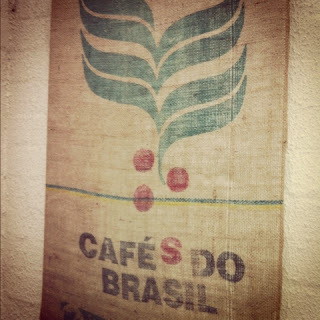 Jute coffee sacks are amazing for craft projects. I love making things with them. In the past I have made wedding invites, christmas stockings and even seat covers using the humble hessian coffee sack. 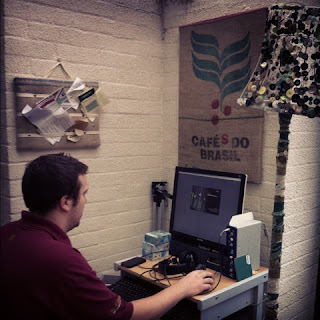 My latest coffee sack creation has been making a pin board and a wall art picture for my husbands corner of the shabby (definitely not chic) area of our lean-to/conservatory space. He is a huge coffee snob/nerd so it is the perfect decoration for him!